Holme Grange was founded in 1945 when forty boys were transferred from Eaton House School, London. Over the years we have seen the school progress, expand and develop into the vibrant, innovative, forward thinking place it is today. However over the years, the one non-negotiable element of the School is the valued ethos, family feel with traditional values. We firmly believe in offering a broad, varied and balanced curriculum, where there are numerous opportunities for all children to discover where their particular talents lie. Creating these opportunities is at the core of what the school does and it needs the facilities to match. 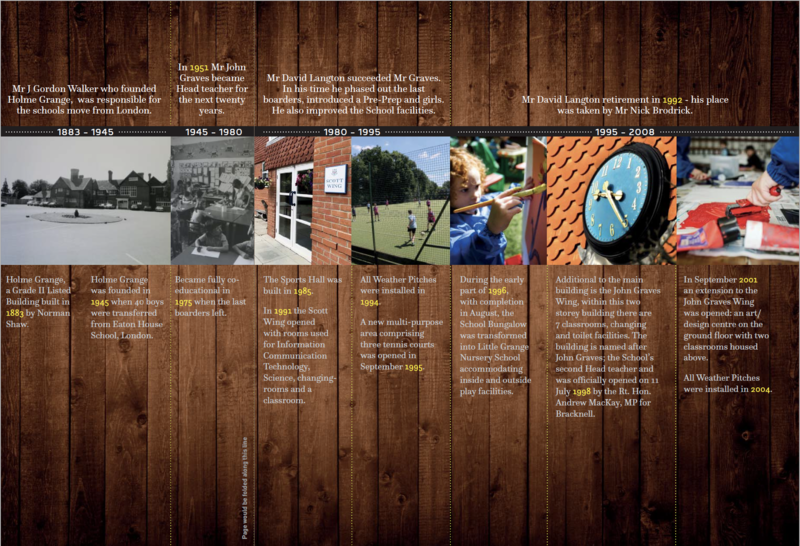 Although the school started in a beautiful Grade II Listed Building built in 1883 by Norman Shaw and remains in that building today,we have seen many additions to our facilities as can be seen on the timeline. Our approach to the site is the same as our expectations of the school. Holme Grange itself is a busy, buzzing and stimulating environment. It is a great place to go to school, and also to work. It is without doubt a forward thinking and dynamic school, but also one which holds on to traditional values and expectations. We do expect a great deal from the children, we do challenge them to make the most of the talents they all have in them. Likewise we challenge the twenty two acre site to ensure we maximise the opportunities we can create for each phase of the school. 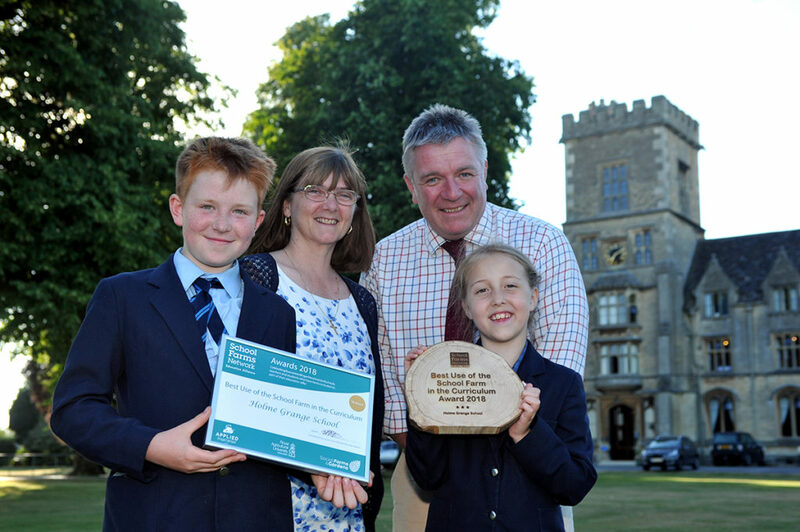 This will ensure we continue to offer the best education in the Wokingham area.